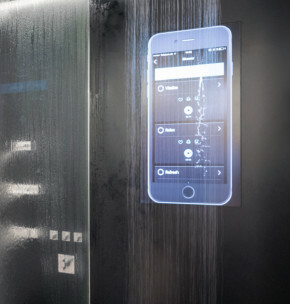 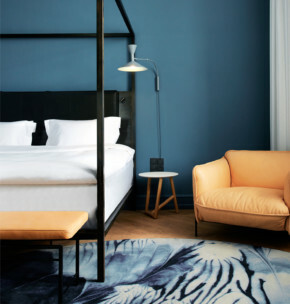 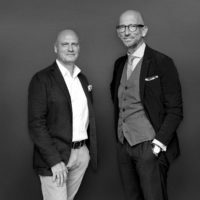 The need here is for separation and optimum functionality in the smallest space and the democratisation of the design of the function divisions. 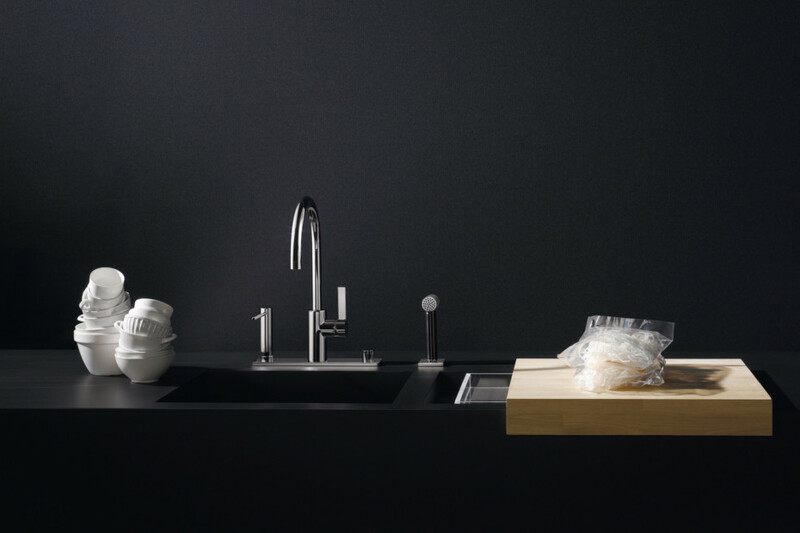 The Uni Set 1 hence makes sure that even in kitchens whose layout does not allow you to separate your work processes completely, the benefits of the Kitchen Zones can still be enjoyed. 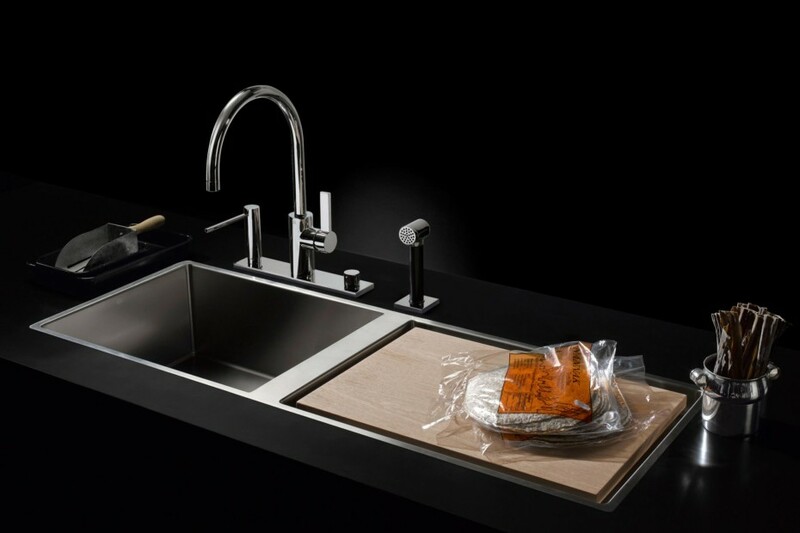 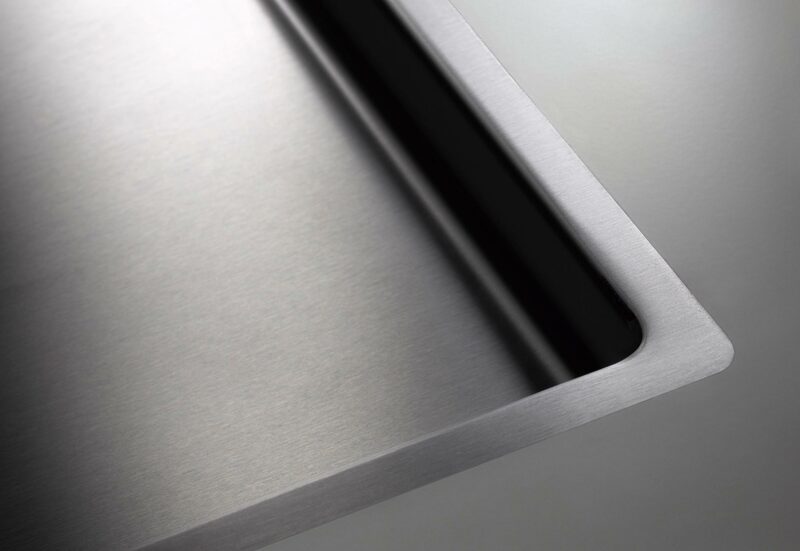 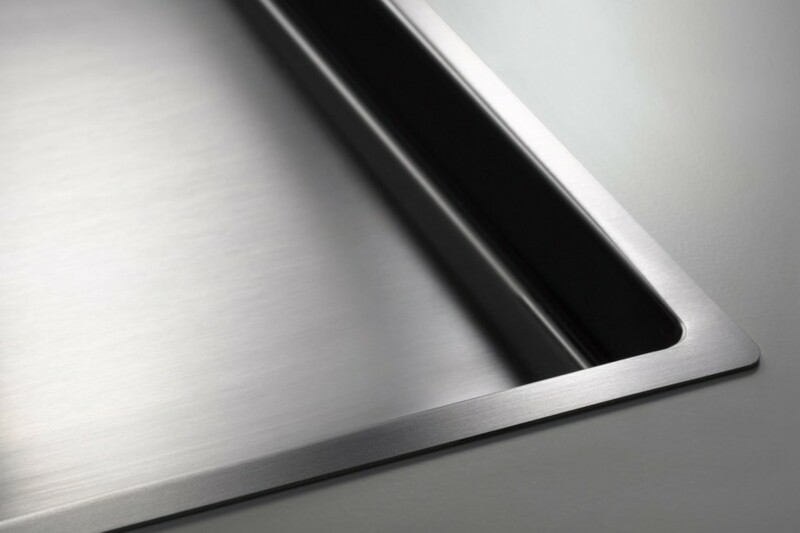 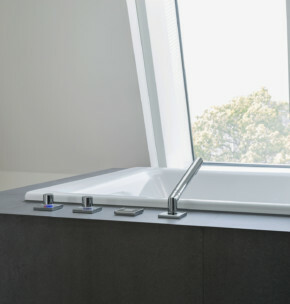 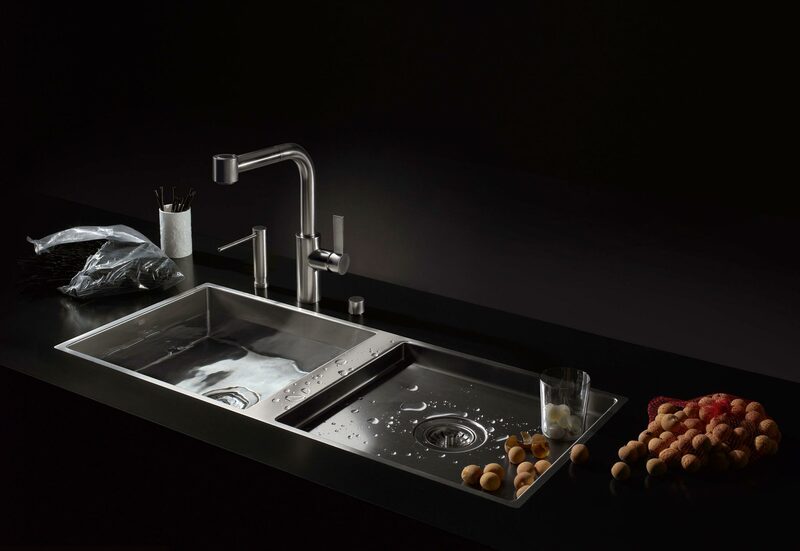 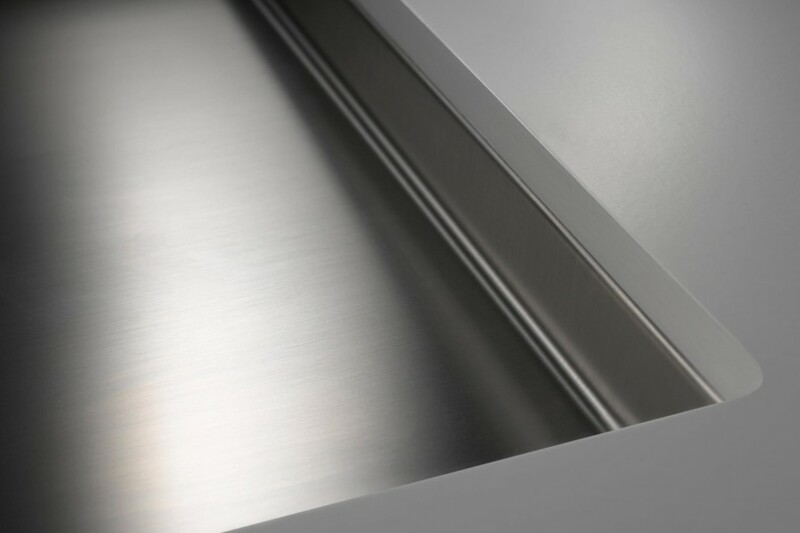 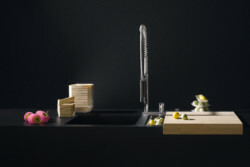 It features a deep multifunctional basin and a shallow food preparation basin. 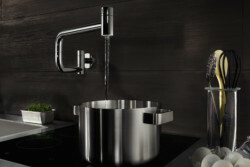 The extensible rinsing spray set with wide reach is perfect for preparing food and washing and rinsing dishes. 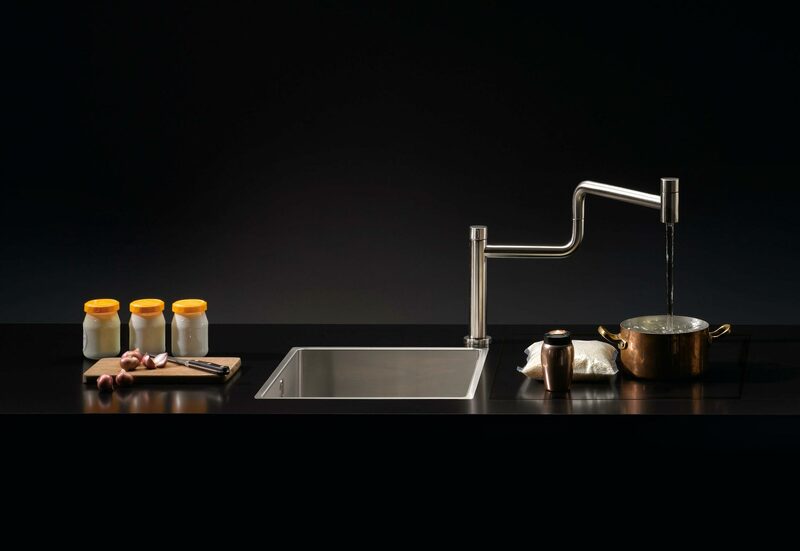 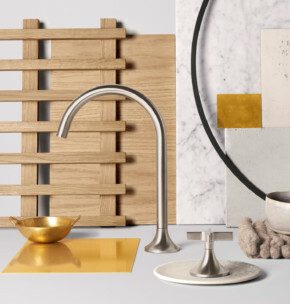 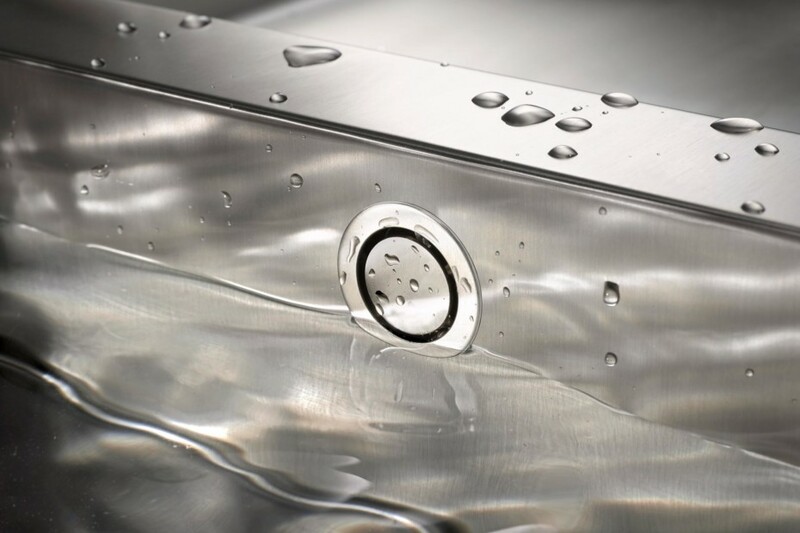 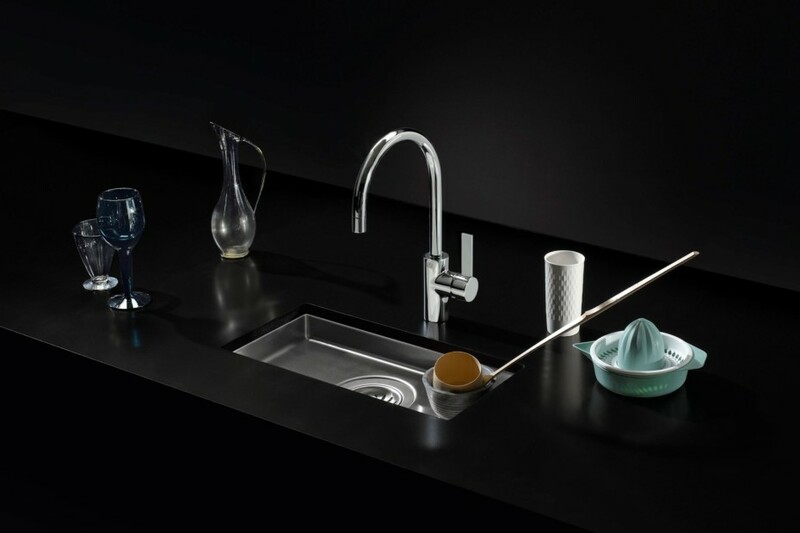 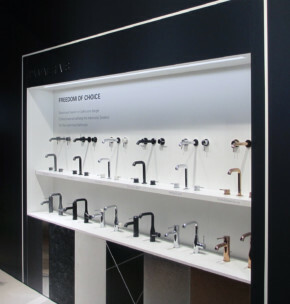 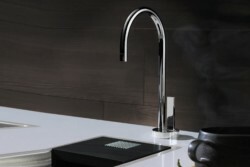 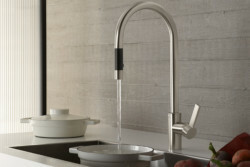 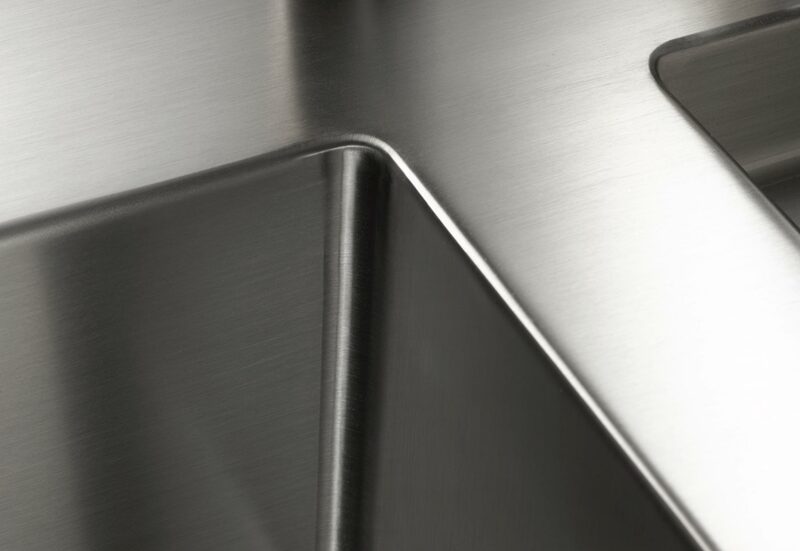 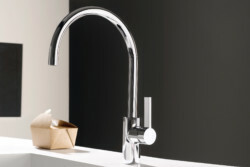 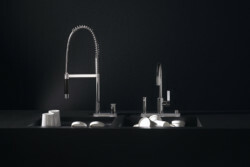 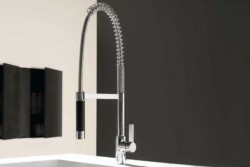 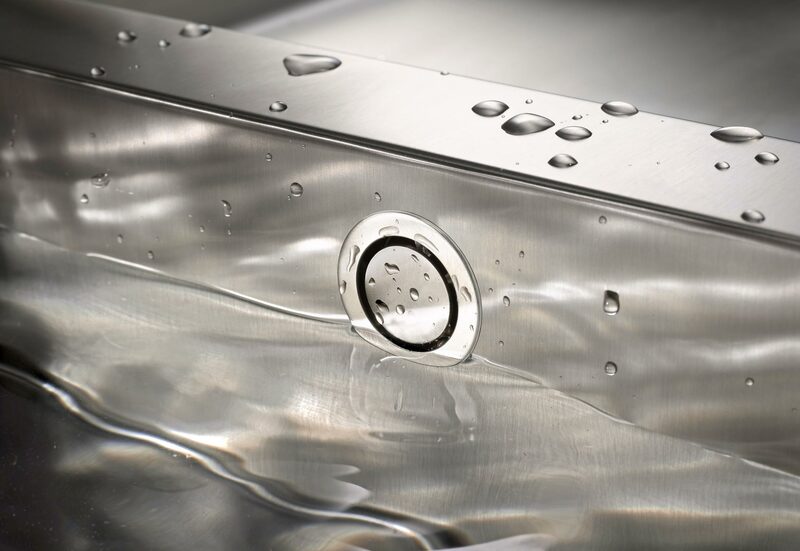 The deep basin has a separate single-lever mixer tap for quick filling. The washing-up liquid dispenser and the pop-up waste are integrated to save space.